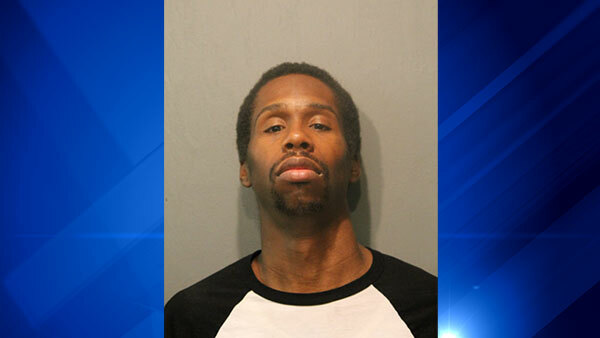 CHICAGO (WLS) -- A 33-year-old man was charged Tuesday in the shooting death of another man near a CTA Red Line station. Police said Fredrick Stewart got into an argument with the victim around 2:40 a.m. Monday near the Garfield station in the 200-block of West Garfield Boulevard in Chicago's Fuller Park neighborhood. The victim was identified Tuesday to the Cook County Medical Examiner's Office as Javontay Tolliver, 33, of the 6500-block of South Maplewood Avenue.